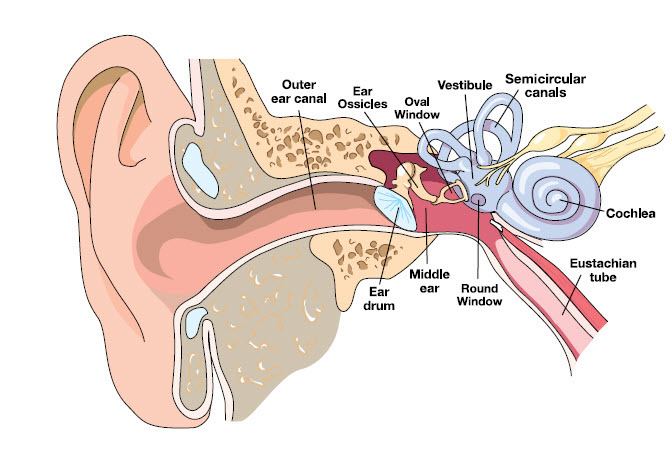 It’s not uncommon for divers to experience equalization problems or other ear health issues. Unfortunately, most divers only know one or two ways to equalize and don’t take proper care of their ears. In this article, we’ll review a variety of equalization techniques and share some tips to keep your ears healthy and clear. You may not have realized, until you became a diver, that your ears are somewhat delicate. 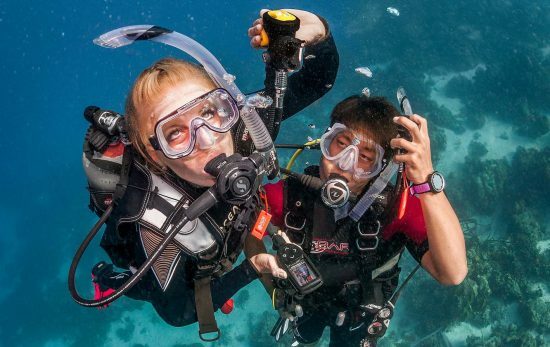 The human ear wasn’t designed for the rapid pressure changes that occur when diving, yet the ability to equalize pressure in the middle ear is one of the most important skills a diver must master. For some lucky divers, ear equalization comes naturally. For everyone else, learning how and when to equalize takes practice and fine-tuning. During your Open Water class, you likely learned to “equalize early and often.” This simple phrase includes two important keys to equalization. Equalize early – It’s never too early to equalize. Equalize before you board the boat or step onto the sand. Equalize again before your head dips below the water, and again when you’re barely below the surface. Think of your Eustachian tubes like a muscle that requires a gentle warm up before you go for a jog or a swim. 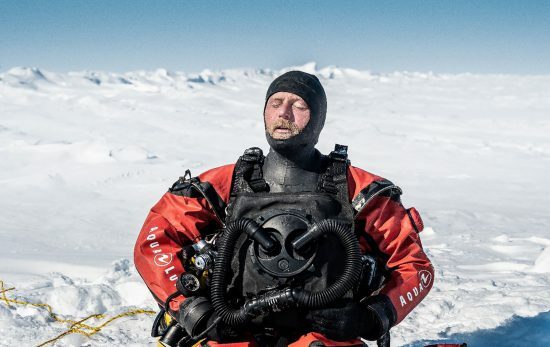 Equalize often – Some divers equalize with every breath as they descend rather than waiting to feel the pressure build up. Divers who find it very difficult to equalize can try practicing it on non-diving days. Make a habit of gently equalizing twice a day, such as when you brush your teeth. Try some of the different methods described later in this article to find out which one works best. Stop if you feel discomfort, ascend until the pressure goes away and try equalizing again. Avoid milk products for 24 hours leading up to your dive. Milk products can increase your mucus production four-fold. Alcohol and tobacco can irritate your mucus membranes – which react by increasing mucus production which can block your Eustachian tubes. Schedule an appointment with your doctor. S/he may refer you to an ear nose and throat specialist (ENT). Use the muscles of the soft palate and throat to push the jaw forward and down as if starting to yawn. This action can pull the Eustachian tubes open. Gently pinch your nostrils closed and swallow to open your Eustachian tubes. Close your nostrils, and tense the muscles in the back of your throat as if straining to lift a weight. Then make the sound of the letter “K.” This will cause the back of your tongue to compress air against the openings of your Eustachian tubes. Remember to equalize early and often. While gently pinching your nostrils closed, blow and swallow at the same time (this is a combination of Valsalva and Toynbee maneuver). Pinch your nostrils (or close them against your mask skirt) and blow gently through your nose. The resulting overpressure in the throat can force air through the Eustachian tubes. Do a Valsalva maneuver while pushing the jaw forward and down (see Voluntary Tubal Opening description above). The Valsalva maneuver is the equalization technique most commonly taught to new divers. 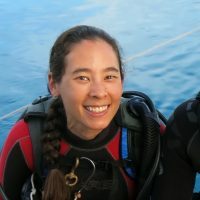 Unfortunately, this technique can cause ear injuries if a diver blows too hard or does not stay ahead of pressure changes. If a diver descends too far, pressure can cause the Eustachian tubes to close and air can’t reach the middle ear to equalize. Forcing air against these closed passages can result in barotrauma. 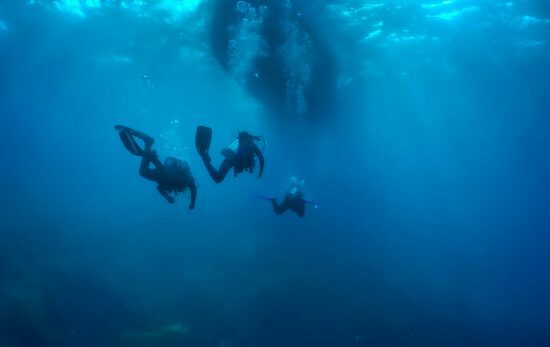 Countless divers have had their liveaboard or other diving holiday ruined by an ear infection. It’s important to clean and maintain your ears just as you would your regulator or BCD; but don’t go sticking your head in the rinse tank! Instead clean your ears with a mixture of half white vinegar and half rubbing alcohol. This simple solution changes the pH balance to prevent swimmer’s ear (otitis externa) and other bacterial infections. Fill a small ear dropper bottle with the vinegar and alcohol mix and put a few drops in each ear when you’re done diving for the day. * The solution alone is sufficient to clean and dry the ear canal. Use a towel to absorb any runoff; cotton swabs are unnecessary. As many ENT’s have told their patients over the years, don’t put anything smaller than your elbow in your ear! If you suffer from swimmer’s ear, you can use a hair dryer to to dry the ears more thoroughly. Take extra care to ensure the air is not too hot. *Do not use ear drops if you suspect you have a ruptured eardrum. Standard solid earplugs create an air space that cannot be equalized while diving, making them generally unsafe for diving; however, some divers use earplugs in special situations. Most manufacturers of vented plugs emphasize the ease with which their products equalize and recommend that divers clear their ears frequently while wearing the earplugs to maintain proper pressurization. However, these assertions have not been independently tested. There is not enough data or evidence to recommend the use of plugs for divers. The risks of complications underwater from malfunction or removal of an earplug are real and can potentially place the diver at increased risk for injury. Proper equalization techniques and ear care can prevent everything from swimmer’s ear to long-term damage from barotrauma. 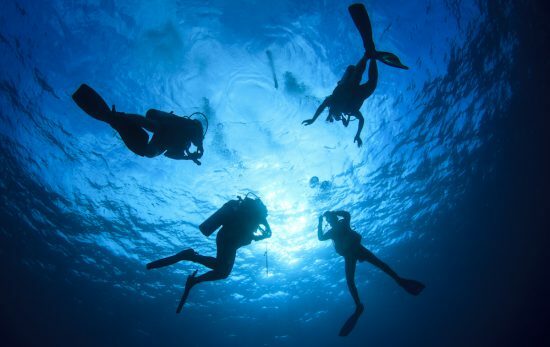 Solid buoyancy skills and proper weighting can also help divers avoid ear injuries and equalization problems. 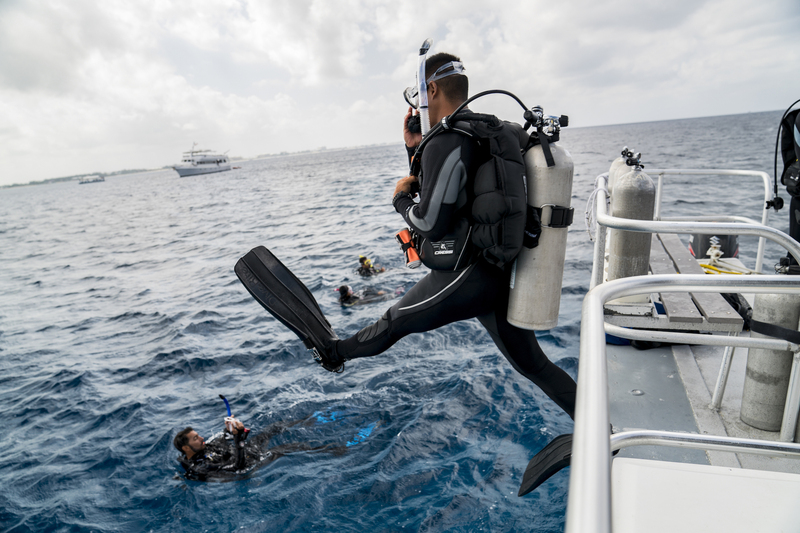 Contact a PADI® Dive Center or Resort to enroll in a Peak Performance Buoyancy specialty course. – Our friends at DAN have a comprehensive guide to Ear Health and Ear Equalization. Check out their guide to Ear Health & Scuba Diving and their Smart Guide to Ear Equalizing. – Read real-life examples of ear injuries from our case study series. It Happened to Me: Barotrauma and Reverse Block.